On December 12th (my husband’s birthday of all days) of last year I miscarried. It was the most terrifying thing that’s ever happened to me. I spent the day dealing with what was happening to my body while taking care of my daughter and trying to “keep it together” while we met a friend for a play date. That afternoon, when we returned home, it finally hit me. I was losing my pregnancy. It was early, only 7 1/2 weeks into the first trimester, but in that time I became attached to the idea that we were no longer a family of 4, rather a family of 5. But on that cold December day, the one where we were supposed to be happy and celebrating my hubby’s birthday, my world changed again. Without knowing what else to do, I reached out to the friend I was “keeping it together” for earlier that day, and somehow managed through the blood, snot and tears to ask her to come over… I’m not sure if I had even hung up the phone on my end of our conversation and she was there, her kids in tow. I didn’t have to say a word. I knew she knew, and as much as it terrified me knowing that someone knew what I was going through, I was equally grateful that she dropped everything to be there for me. I’m honestly not sure what I would have done without her, and I am eternally grateful. She managed to keep me calm as we talked through what was going on and worked through a plan of what would happen next once my husband (finally) got home — he worked his entire shift in a building without cellphone reception; I’m convinced he thought the mass of messages I had left him during the day were birthday related (poor guy) — and we could go to the hospital to be checked out. The rest of the evening is a blur…glimpses of memories and visions I’d just as soon not remember in full detail. What sticks with me though is the realization that there was nothing I could do to stop what was happening to me. I left the hospital that night with the mindset that I needed to “keep it together” for everyone around me, and so that’s what I did…sorta. My poor brother-in-law (bless his good heart, and his love for his “favorite – a.k.a. only” sister-in-law), who was on his way to our house that night, took the brunt of my roller coaster of emotions. He didn’t receive the warm welcome, the loving smile and hug from his beautiful nieces he had become accustomed to when he would come to visit us, instead he got a phone call from my husband and was put on notice that the girls would be dropped off as soon as he arrived and that he would have to get them ready for bed because we were on our way to the hospital for a non-committal reason, and we would be home as soon as we could. Our return home would be equally as cryptic, as would the days that followed. My own father, who had come the next day to put in new windows, didn’t even know what was happening. Days turned into weeks…weeks into months…the world seemed to go on, and somehow we made it through. In the weeks and months that followed my miscarriage, I found my voice. I told my story, I talked to my family, and my friends. I found that I wasn’t the only person in my circle that had experienced such a loss. I listened to their stories. I heard about their losses. I finally didn’t feel alone. 1-in-4 women will suffer a miscarriage in their lives. About 20-percent of all pregnancies end in miscarriage. Chances are, you know at least one woman who has suffered a pregnancy loss; perhaps you yourself. My message from my experience is this — you are not alone. Tonight in honor of those little angels (and their mamma’s) I light a candle to remember… Those who have gone through the loss of a pregnancy or the death of an infant should know they are not alone. 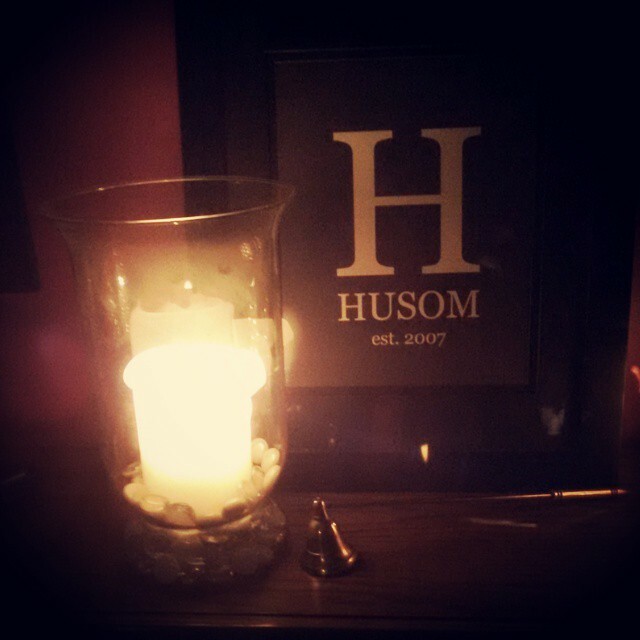 Tonight I light this candle for you, as well as for myself and my own little angel.